Ozzie Rodgers is a composer, producer and artist based in London. 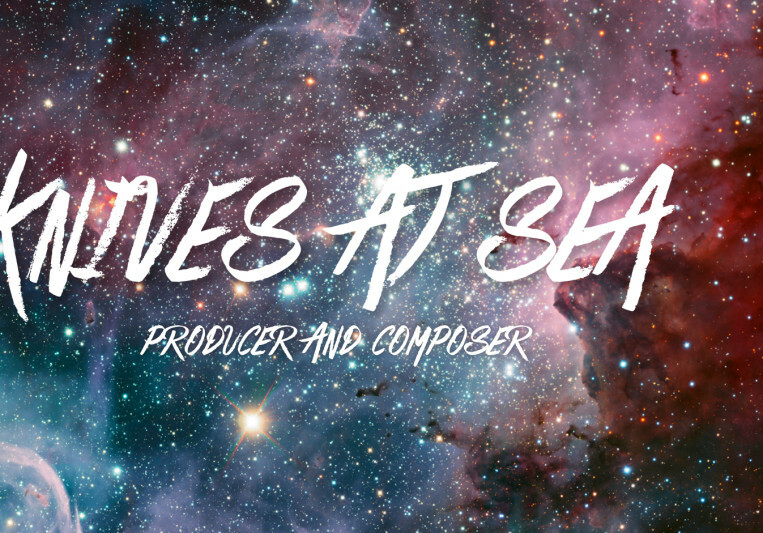 He produces bespoke, innovative and versatile music for a wide range of genres in TV, Film, Advertising and Video Games. Bitten by the music bug at the tender age of 12, Ozzie is a multi-instrumentalist playing guitar, bass, vocals and drums and has remained a life long music addict. His work has earned him TV credits for Hollyoaks (E4) Top 40 (Scuzz TV) and Sky Sports and has garnered mainstream radio play on BBC, Kerrang! Radio and XFM. Having also worked with award-winning director Luke Snellin, Ozzie’s sound design has also received wide critical acclaim from many of the UK’s biggest new music media including Kerrang! and Music Week. As a touring musician Ozzie has been in the music business for over 15 years, playing in many bands and supporting the likes of Megadeth, 3 Doors Down, Reel Big Fish and The Maccabees to name but a few. Fee includes all revisions and turn around is subject to the project deadline but 2 days minimum.